For us travel enthusiasts, it is easy to book flights but where we get stuck is the accommodation that we are choosing. This is what I personally got stuck with while I was planning my trip to Goa and what played genie in the process was Cleartrip. A click on Hotels in Goa is all I had to do and it was not just the hotel names that popped out, it was along with prices, stars, hotel area and rating…isn’t that wonderful? The infinite variety of accommodation from Guest Houses to luxurious hotels was what I wanted. With a brief description and filters, it did make my search easy and hassle free. Gone are the days when we used to call up our friendly travel agents for booking our flights and accommodation for a vacation or work trip…Now everything is a click away. The land thronged by tourists worldwide is known for beaches, white sand and swaying palms. And that’s what attracted me to this wonderful destination. Yes, I was one amongst the 2 million visitors which spent a great time here in Goa (that’s what Wikipedia told us). With South Goa and North Goa at our discretion, Goa’s major cities include Vasco da Gama, Margao, Panaji, Mapusa and Ponda. Variously known as “Pearl of the Orient” and a “Tourist Paradise”, the state of Goa is located on the western coast of India in the coastal belt known as Konkan. I filtered out my hotel options from the stars that the hotels have got. What came on top was a place called Granpa’s Inn. I loved the cute name and we all know how much love our grandparents give us and could instantly feel the warmth in the name. The place was described as “Granpa’s Inn, Goa, a short walk away from the beautiful beaches, is one of the most desirable holiday destinations. A family-run hotel Granpa’s Inn makes the travellers feel at ease with its cordial ambience and home-like settings. Guests can enjoy a soothing stay in the different style of accommodations”. Well, a picture speaks a thousand words and there was no shortage of pictures for the quaint place. It did give us options of Deluxe Suite or a poolside suite….though before I could finally decide, I did check out a few other options. 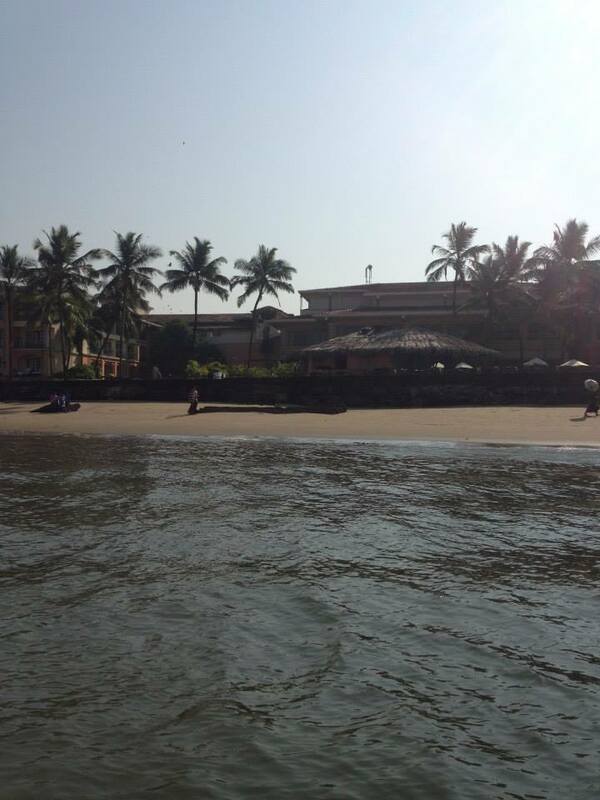 Next I checked out Acron Waterfront Resort, which was overlooking the salient shores of Baga River! We all know the personalized feel a resort has. It was perfectly described as “A premium boutique hotel positioned on the shore of Baga River in North Goa, Acron Waterfront Resort is a perfect amalgamation of fun, luxury, and leisure in Goan Hospitality. One can relish the expanse of the Baga River as it gently curves around two sides of the resort along a 120m water frontage. It is indeed a relaxed getaway in Goa and yet conveniently nestled in close proximity to all the fun and happening places that Goa has to tender to its guests”. With images and amenities listed, it did make our work easy. 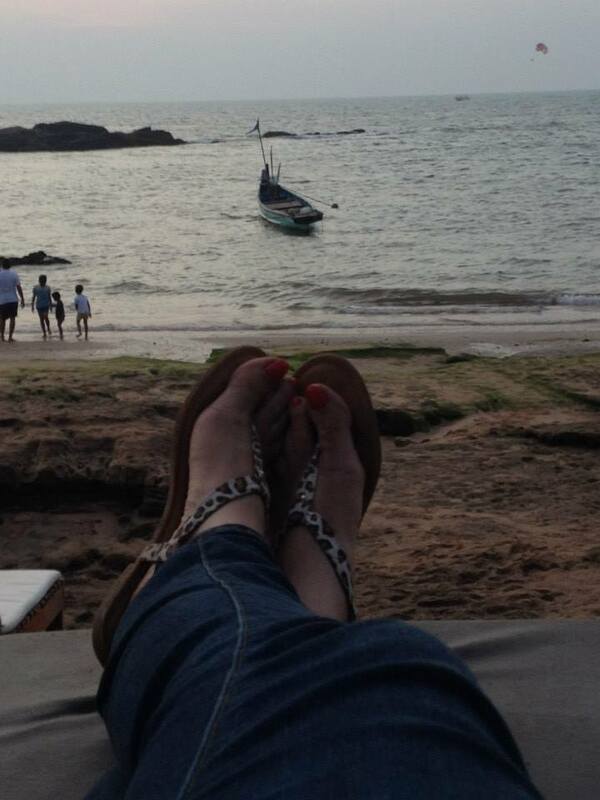 I can keep talking about the variety of hotels in Goa on cleartrip.com but you should click here to feel it. Cleartrip fulfills a promise of offering the single most comprehensive travel experience to users, through award winning Mobile and Desktop solutions. With intuitive products that have the largest selection of flights, hotels and trains, they keep customers at the centre of everything they do. Isn’t that great!! Ohh Goa is a fun time for many people. Do you think April end is good time to visit it? Hi Shilpa, that was a nice piece on your experience with Cleartrip.By the way, that was an amazing photograph of yours, have you been recently married?If yes, my heartiest congratulations and it seems the Cleartrip thing has had you beam with joy in that photo. 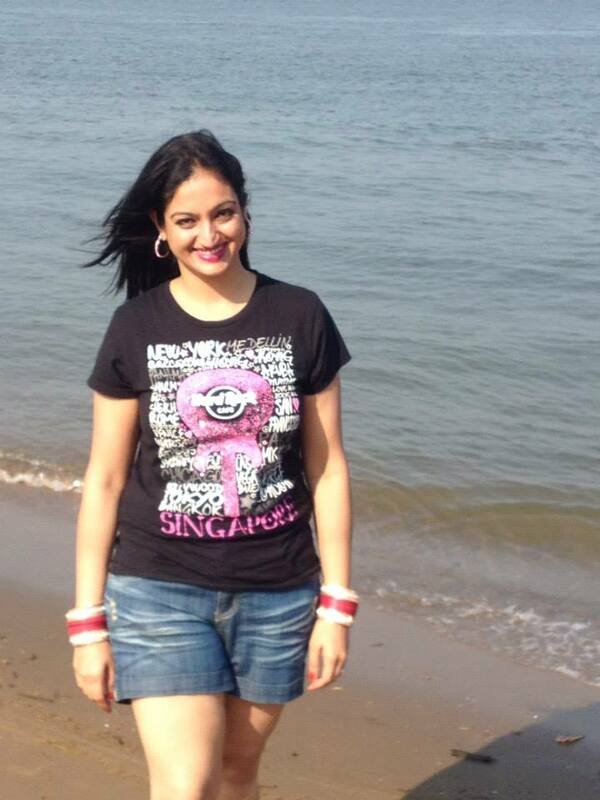 Goa is my favourite destination in India and being so close to Mumbai, we head there often. I use many websites to check and book my hotels and Cleartrip is definitely one of them.